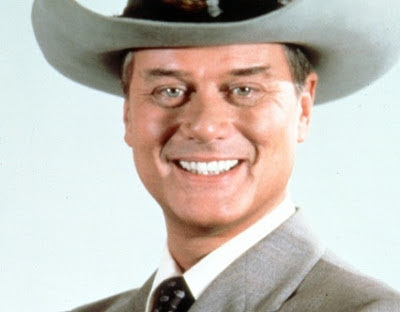 RIP the great Larry Hagman. Played one of the all time bastards on TV with his character of “JR” in Dallas, and for my money, and even greater one in “I Dream Of Jeannie” where he kept a woman in a bottle for years. Good night, Major Anthony “Tony” Nelson, you sonavabitch.